Named one of the top 10 coolest climbing Gyms in the world. 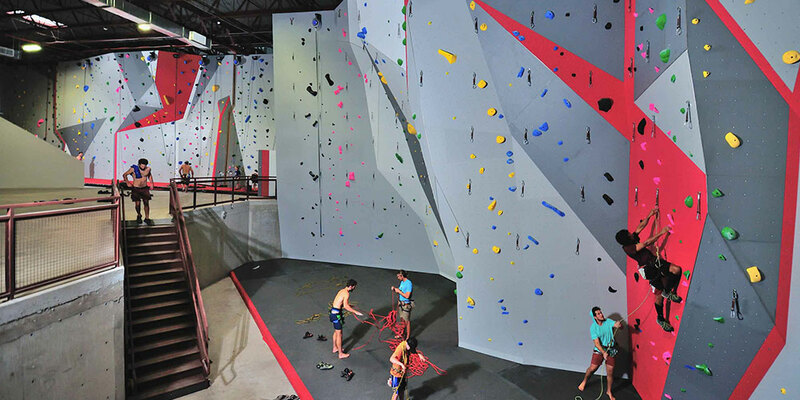 The interior of an existing warehouse was transformed into a world-class climbing facility complete with three types of climbing and over 100 routes. Storage units were used for support spaces and an additional story was dug underground to provide 30+ foot walls. Read More HERE at Bay News 9 or HERE at the Tampa Tribune.